Run For Mobility this weekend! Run, Walk or Wheel for Mobility this weekend! 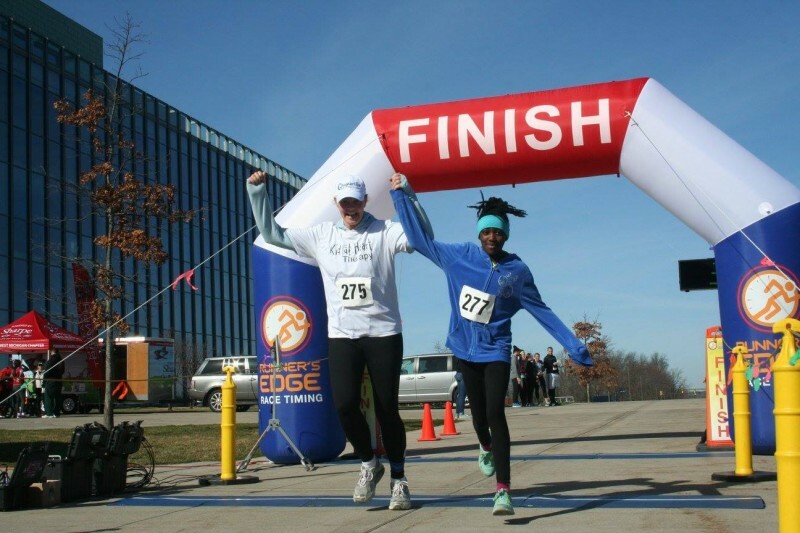 Saturday, April 6, marks the 23rd annual Wheel Run Together on Grand Valley State University’s Campus in Allendale. Run, walk or hand cycle throughout campus while supporting an essential cause - Alternatives in Motion. 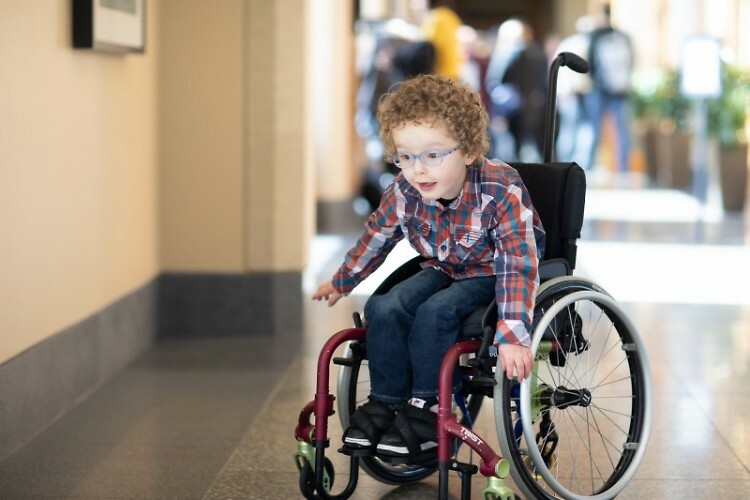 Alternatives in Motion is the central hub for recycling, distributing and maintaining mobility equipment for those in need. They have donated over 421 pieces of equipment and continue to help thousands that remain clients because of our commitment to maintain all of the equipment we place/donate in our community. Registration closes Friday, April 5th, and individuals or teams can register online. This family friendly event will feature raffles, music, snacks and much more.